Make the most of your whiteboard’s exciting teaching possibilities! 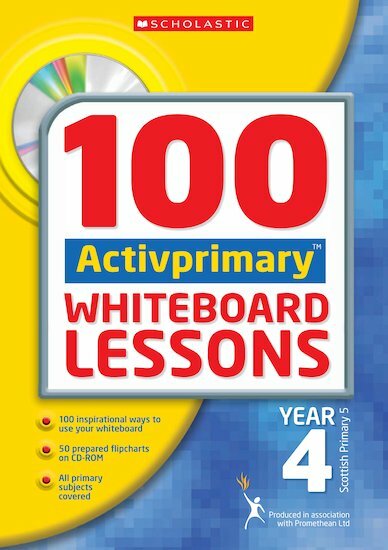 This brilliant resource provides you with a bank of 100 ready-made lesson plans showing how to get more from your whiteboard across all subject areas. The inspirational teaching sessions use the interactive potential of your whiteboard to the full in rich and varied lessons that will captivate children. As you teach, you’ll learn how to use the full range of whiteboard tools, and how and when to use your whiteboard to have the most impact. The exciting lessons are perfect for all levels of experience, and include ideas for for class, group and independent work. 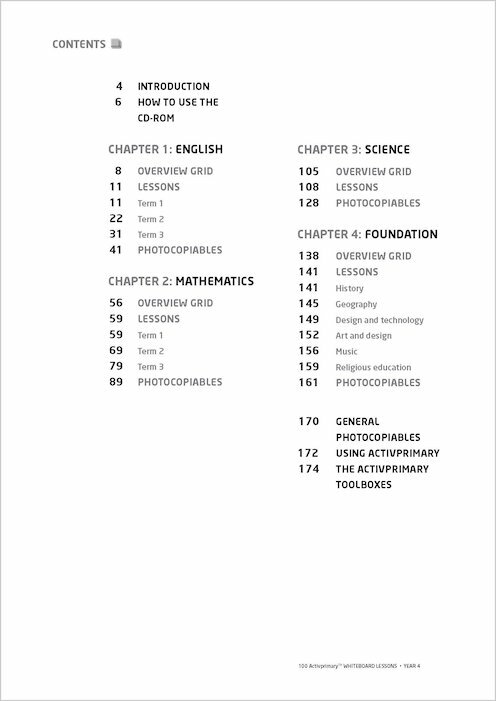 Fifty linked photocopiable activities provide support away from the board, while editable planning grids are also included. A must for any Year 4 teacher with a Promethean whiteboard!